Paul in the bible while in Rome was imprisoned in a rented house…he had armed guards and people watching his every move but he still talked of the gospel to all those who came to see him. Instead of focusing on the things that restricted him, he saw opportunities and possibilities to talk of God. When I understood the fact that there are endless possibilities all around me, I stopped focusing on the things that didn’t matter. My mum likes to say that if a door closes; open the window. In as much as this sounds, easy its very terrifying; to try something new or do something that isn’t part of your daily routine…YIKES!!! For a couple of weeks now, I’ve been wondering why I feel stuck in a couple of areas in my life, from blogging, to school, in my relationships with others. Some parts were moving forward while others just seemed to be rooted in the mud and I was sinking in. 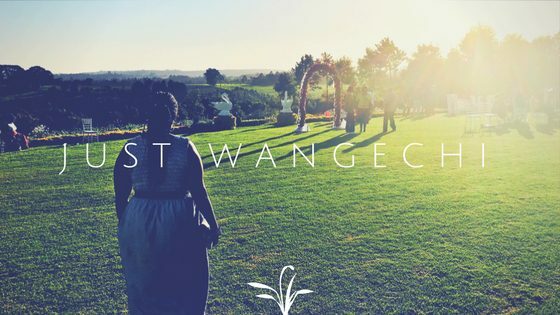 In the same period of time a couple of my beliefs and close relationships were questioned and tried and in as much as it seems to have been weeks of hell over at WANGECHI’S world, things always get better. • NOW think of this scenario you’re going through and do a sandwich theory…think of a good thing that may come out of this experience…savor in this moment…now think of a negative thing that may come out of this experience…are you with me?? • okay now find a solution to that bad thing and think of the great lessons you will learn from this experience….